If you would like to schedule an appointment or have any other questions please contact us at our Ellicott City cosmetic and general dental practice today! 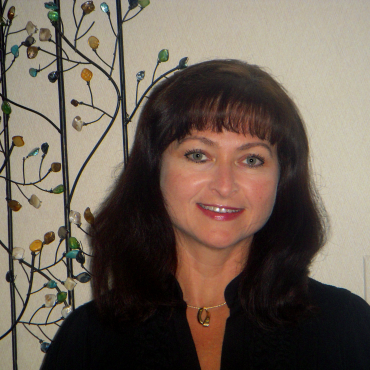 Marina has been our dental assistant for over 15 years. She was born and raised in Minsk, Belarus; thus, she speaks fluently in Russian. She finished a conservatory as a pianist in 1983 and continued in the academia world as a professor until 1994 when she moved to Baltimore, MD. She decided to go into the dental field because she enjoys working and helping people. Marina is a valued member of the practice. She works hard to ensure that all patients are comfortable and happy during their appointments. Marina enjoys spending time outdoors with her husband, daughter, and dog, traveling and playing the piano. Debbie was born and raised here in Ellicott City, MD. She completed her Bachelor of Science degree in Dental Hygiene in 1980 from the University of Maryland, School of Dentistry. She has now been with our practice for over 30 years and looks forward to seeing many of her longtime patients as well as meeting new ones. She is an active member of the American Dental Hygiene Association and the Howard County Dental Hygiene Association. Debbie now resides in Glenwood and during her spare time enjoys spending time with her husband, John, 2 sons Ben and Zach and their dog Rocky. She loves to camp, spend time on their boat and travel. Kelly was born in Washington D.C., but has lived most of her life in Catonsville, Maryland. She earned her Bachelor of Science degree in Dental Hygiene from the University of Maryland, School of Dentistry. 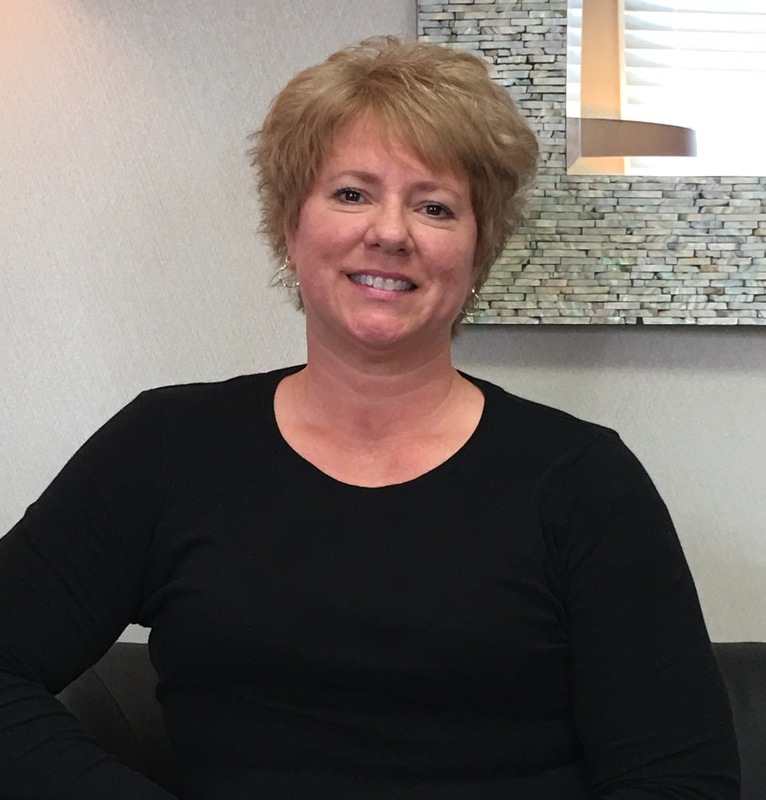 Kelly has worked in both general and pediatric dental practices and says that her favorite part of being a dental hygienist is the interaction she has with her patients. She is a member of the American Dental Hygiene Association as well as the Howard County Dental Hygiene Association. Kelly is married, has two boys, and two Westie dogs. She enjoys decorating, photography, and traveling to the Caribbean islands, especially Turks and Caicos, with her family and friends. Bianca received her Bachelor of Science degree in Dental Hygiene from the University of Maryland, School of Dentistry in 1999 and her Master of Science degree from the University of Maryland Graduate School in 2005. 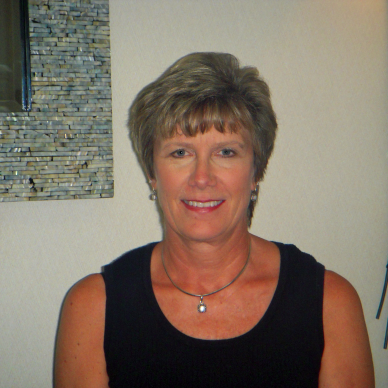 She has been performing clinical dental hygiene and providing individualized oral hygiene education for over 17 years. Bianca has a passion for education and preventive dentistry. She taught at the University of Maryland, School of Dentistry as an Assistant Professor for seven years. 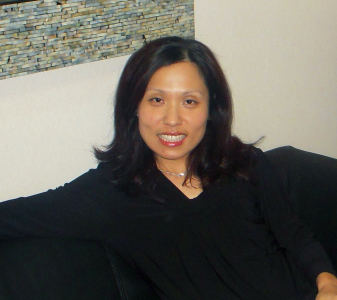 Currently, Bianca is a Business Administrator and Dental Hygienist in our practice. She is an active member of the American Dental Hygiene Association, the Howard County Dental Hygiene Association, and the American Association of Dental Office Managers. Bianca’s goal is to provide a high standard of dental care in a welcoming and comfortable dental environment. In her free time, she loves spending time with her husband, daughter (Amelia) and her four-legged boys (Chester and Simon). She enjoys yoga, power-pump, cycling, cooking, traveling, gardening and spending time with her family and friends. 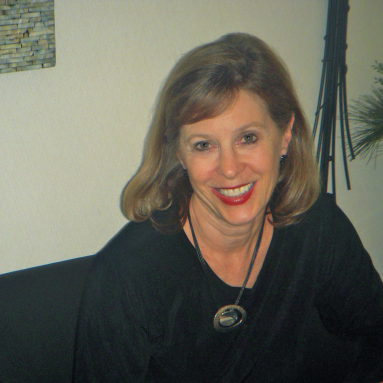 Margie graduated from Buffalo State College with a Bachelor of Science in Elementary Education and became certified in Early Childhood Education from Towson University in 1980. Margie joined the practice in 1988 and has been working the front desk ever since. Margie enjoys helping patients and sums up her job by saying “it’s like visiting with my friends all day long”. Margie and Dr. Steiner have two daughters and five wonderful grandchildren and are very involved with their family.